Students living independently for the first time may mistakenly believe that their parents’ homeowners insurance will protect them. There may be coverage for students who live on campus but in many cases, homeowners insurance contains high deductibles or eligibility requirements that may exclude certain claims, ultimately making it insufficient or inadequate for college students and their families. 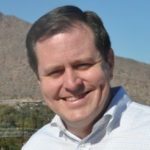 Hoglund referenced a survey he conducted”Campus Housing Risk Mitigation Study” researched the types, causes and monetary impact of property damage occurring on college campuses across the United States. The study also addressed student and housing provider awareness of available insurance products to mitigate these risks. 33% of respondents indicated that it is not their policy to require reimbursement for resident-caused fire or property damage in excess of $5,000. 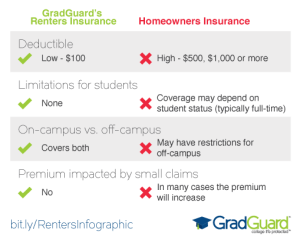 Campus policies on required property insurance vary, with many schools having no requirement with regard to renters insurance. 24% of respondents were not aware that some renters insurance products do not include both personal property and liability protections. A majority of respondents estimated that less than 60% of their student residents are aware that they can be held financially responsible for damage to university property for which they are at fault. Vandalism, bicycle theft, and electronics theft are the most reported personal property losses by campus residents. Due to higher insurance deductibles and low collection rates on resident damages, private sector housing providers have become proactive in their efforts to mitigate property financial losses caused by resident carelessness and negligence. 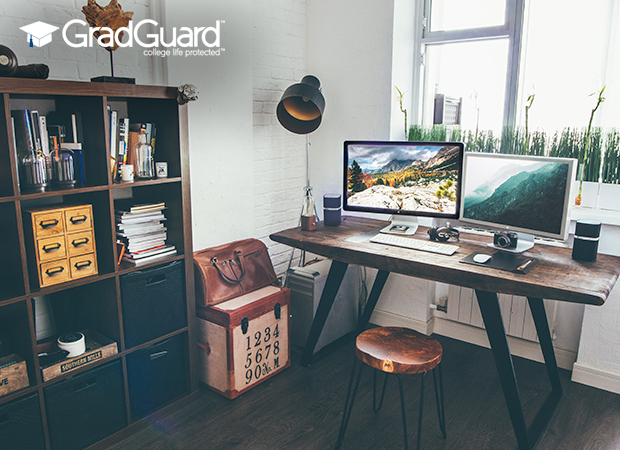 GradGuard offers renters insurance that covers personal property loss in the case of fire, certain natural disasters, theft, and vandalism, and provides personal liability protection for bodily injuries to another person or for damages to another person’s property if an incident occurs within the rented residence or elsewhere. Check your policy for complete details and limitations, but in all cases get protected.